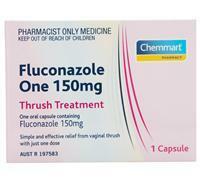 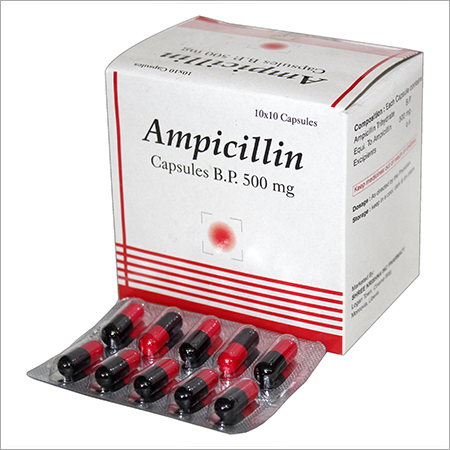 We are amongst the leading suppliers and exporters of Pharmaceutical Capsules We own a wide variety of them suited for different purposes. We fetch all our supplies from experienced and trusted manufacturers and ensure timely delivery to all our clients. 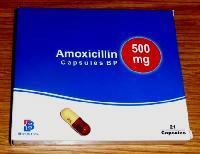 We are known for our minimum selling price throughout the region. 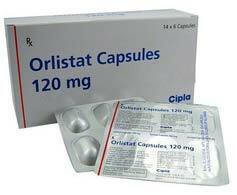 We are always more than ready to satisfy any amount of order for our clients. 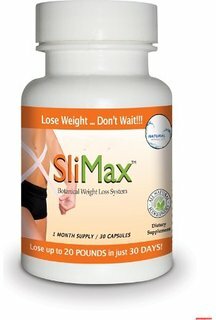 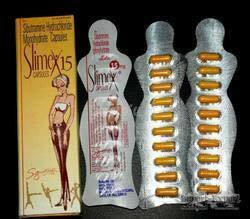 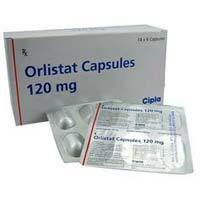 The different Pharmaceutical Capsules that we deal in are Orlistat Capsules, Amoxicillin 500mg Capsules, Slimex Capsules, Xenical Capsules and Tramadol Hydrochloride Capsules. 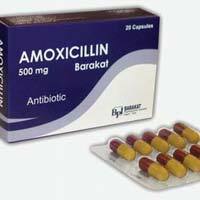 Amoxicillin is a penicillin antibiotic that fights bacteria. 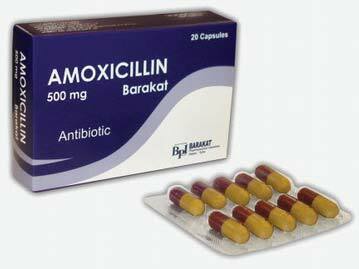 Amoxicillin is used to treat many different types of infectioncaused by bacteria, such as tonsillitis, bronchitis, pneumonia, gonorrhea, and infections of the ear, nose, throat, skin, or urinary tract. 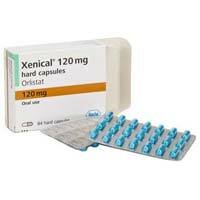 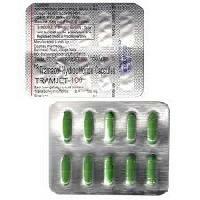 Brand name Tramjet is used to relieve moderate to moderately severe pain. It also may be used to treat pain caused by surgery and chronic conditions such as cancer or joint pain. 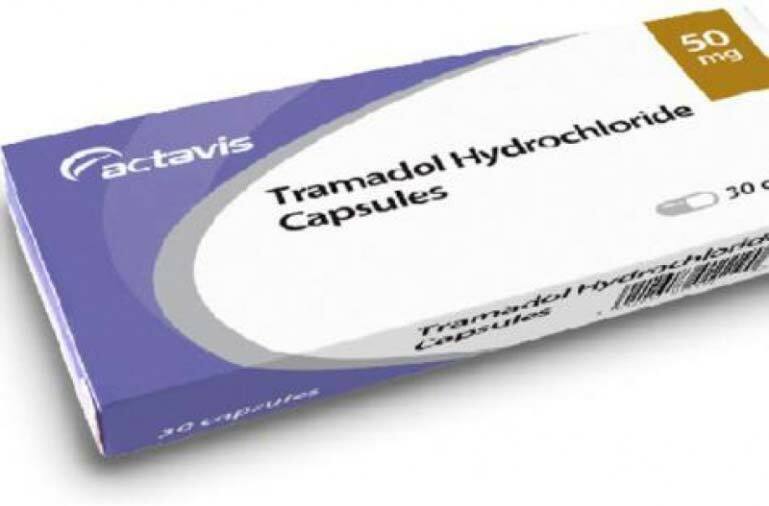 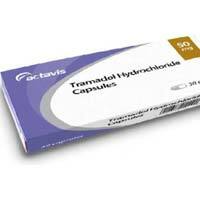 Tramadol works by decreasing the brain's perception and response to pain. 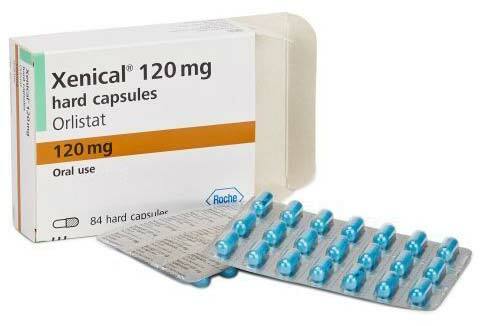 It also reduces the size or magnitude of the pain signal passed from one nerve to another.